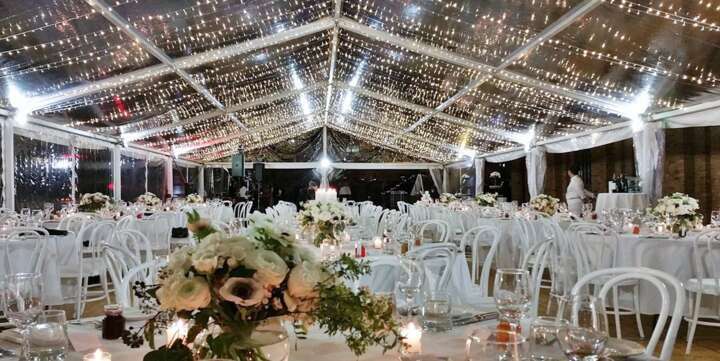 Our beautiful marquees with all clear roof and sides create a jaw-dropping appearance. 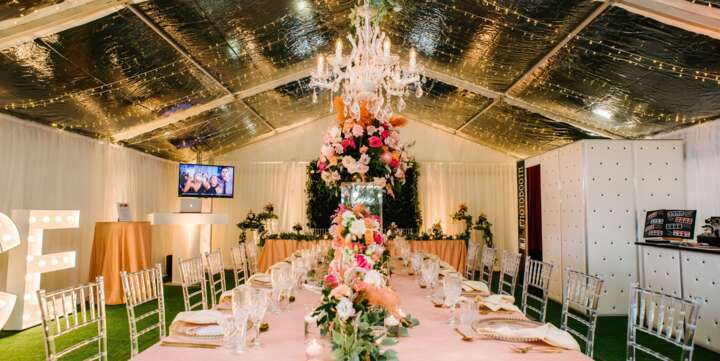 The clear blank canvas means you can style your Clear Marquee however you desire! 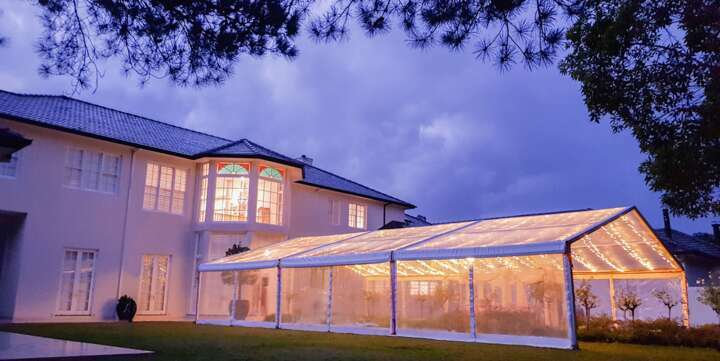 Our Clear Marquees are suitable for any surface; grass, tiles, concrete, sand - even over pools! New! Our clear marquees are now available in sizes 30 meters and more. As these marquees are ever so popular we recommend booking as early as possible - but please still get in touch for a last minute enquiry as we may be able to assist. If you wish to buy a Clear Marquee please contact us. Clear marquees of the highest quality. Available in all sizes. 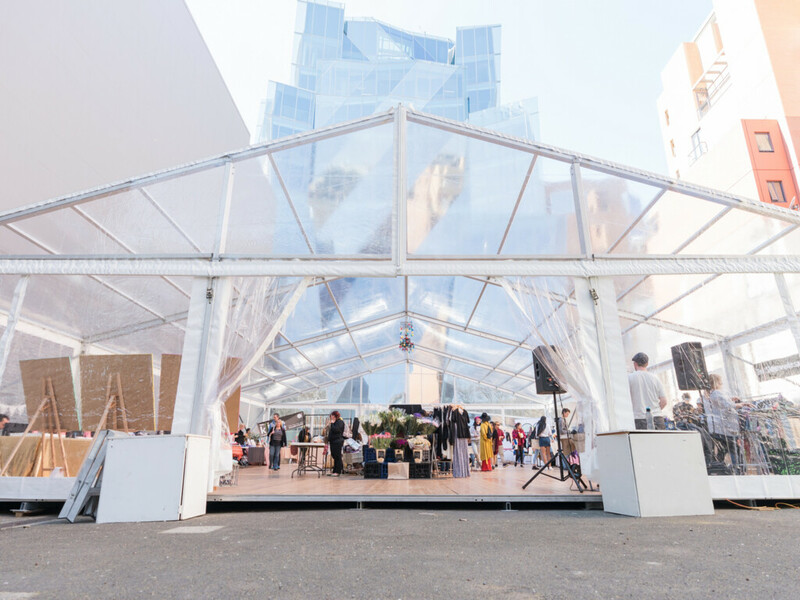 We offer a full suite of clear marquee sizes - whatever size event you have Event Marquees can assist. With each width available up to 30m in length. From 10m going up in 5 meter increments. 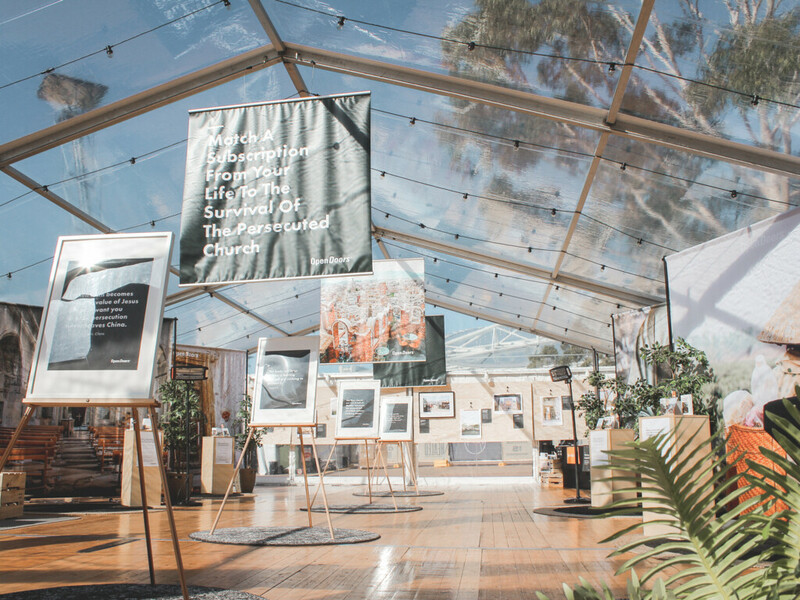 It's our specialty to ascertain the ideal size marquee for your event - so please get in touch! These are standard large clear marquee sizes, please contact our experienced team if you require a bigger size. Trust your next event to Event Marquees. 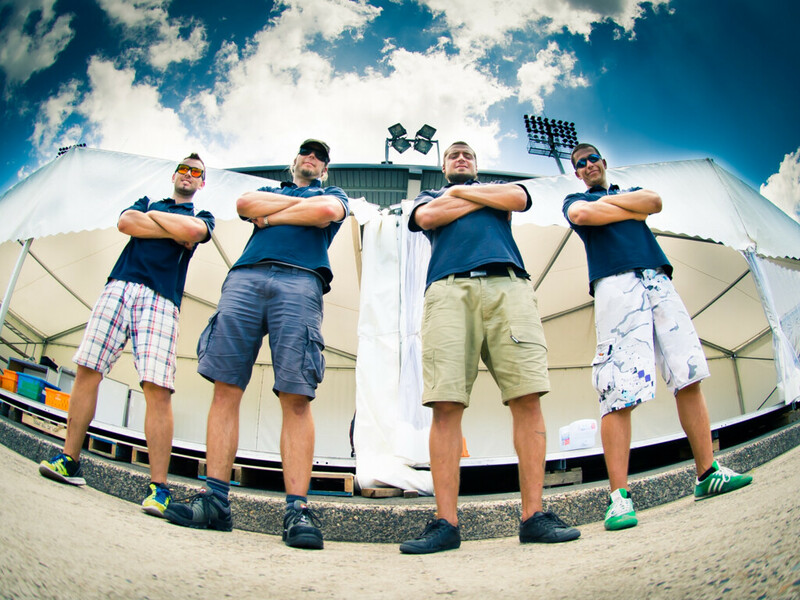 Event Marquees have vast experience with all marquees that’s why we offer our - Right Marquee Guarantee! Event Marquees Right Marquee Guarantee. Right Size - ensuring your event has the optimal size for your guests - too big or too small can affect an events success. We get it right! 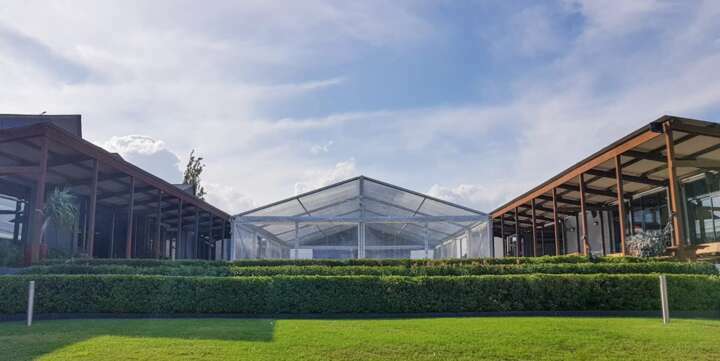 Right Placement - our experience means we recommend the best spot for your marquee to be placed, taking into account many factors - such as site condition, event logistics, guests access, sun position, views aspect and more. 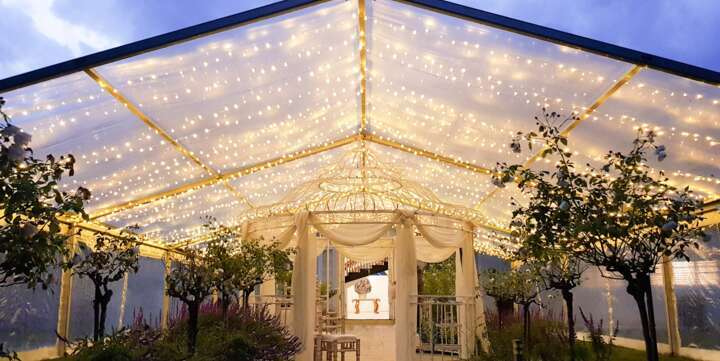 Right Price - our marquees are great value, paired with exceptional quality. 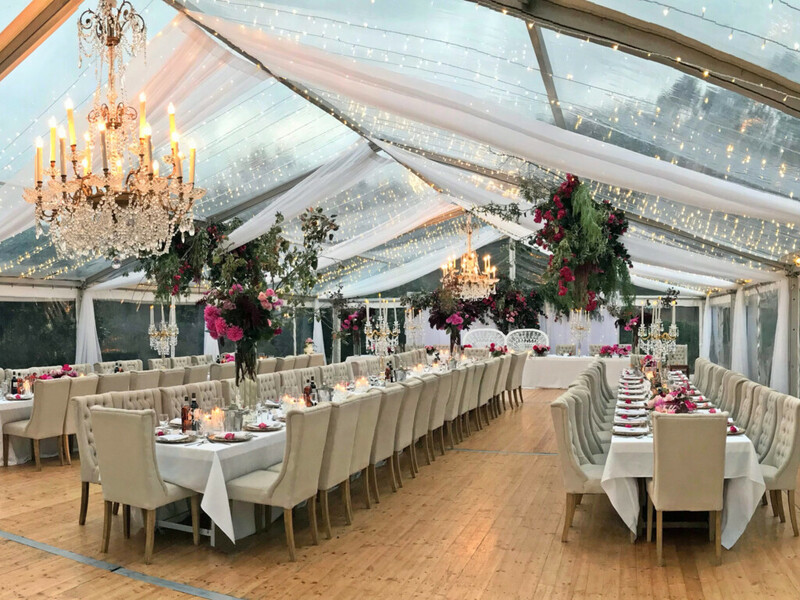 Clear Marquee Hire - Event Marquees experienced and friendly team can assist you with quality clear marquee hire and marquee accessories. 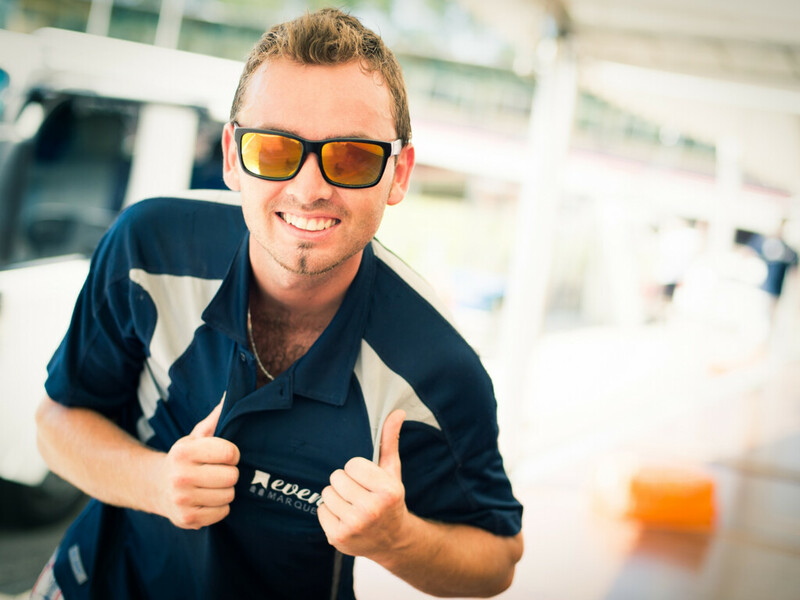 Event Marquees currently services NSW, VIC, QLD and the ACT. We have dedicated warehouses and teams in each state. 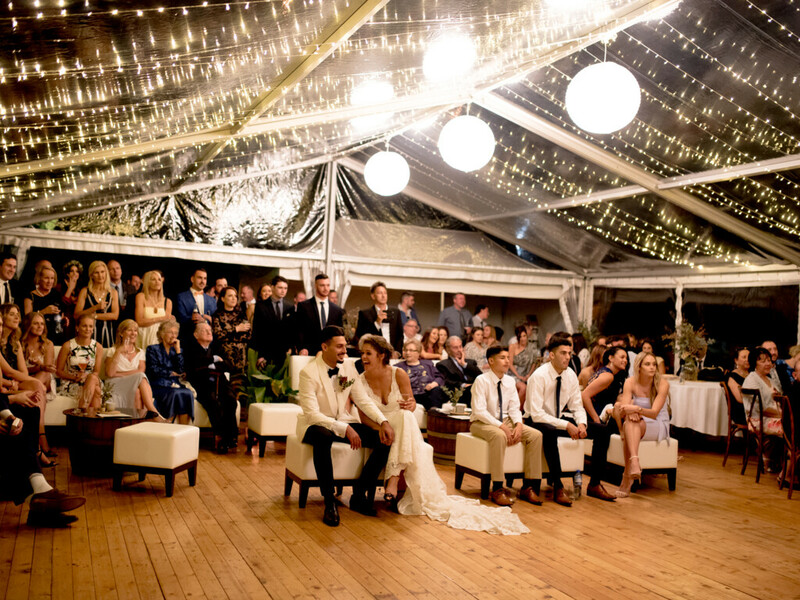 To Buy Clear Marquee - we supply and deliver clear marquees across all of Australia, New Zealand and Pacific Basin nations. Contact our sales team for Clear Marquee Sale enquiries. We also supply very large clear marquees. Get in touch with us if you require an even larger size or custom size. Lighting is so much fun with clear marquees! We can assist with both hire and install of your desired lighting as well as design advice. Fairy lights, lanterns, Festoon Lights (string lights), Chandeliers, Halogen and Par Can lighting and more are available. More than 3000 events with great results.